Over the years we have pioneered exceptional doner kebab meat recipes for every taste and budget. Our house recipes include lamb kebab meat, beef kebab meat and mixed meat kebabs all spiced to perfection with our secret kebab spice blend. Our state of the art kebab factory has been designed and build to the highest standards as have our manufacturing processes which have been independently audited and approved by SALSA food standards agency. 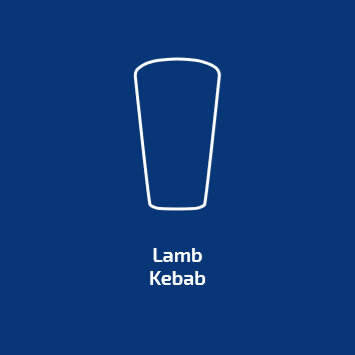 These standards ensure that the very best care is taken through every aspect of the kebab manufacturing process and that our customers get the very best product every time.